Jamaica's Got Talent: Miss Jamaica, Deanna Robins, performs her talent during the auditions for the Miss World Talent Fast-Track. The final of the Talent Fast-Track will take place at the Ordos Charity Dinner on August 10. Las audiciones para la competencia individual "Miss Talento" finalizaron. Este año un número importante de candidatas decidieron participar en este segmento, demostrando mucho más que talento. Luego de una difícil decisión el jurado eligió al TOP 23 de clasificadas. Ellas participarán el próximo 10 de Agosto en la final de "Miss Talento". Todas las clasificadas suman puntaje para la tabla final que determinará a las delegadas que formarán parte del TOP 15 de semifinalistas. La ganadora se adjudicará valiosos 20 puntos. TOP 23: Bahamas, China, Panamá, Filipinas, Islas Vírgenes, República Checa, Israel, Brasil, Noruega, Italia, Paraguay, San Cristóbal, Australia, Dinamarca, Finlandia, Letonia, Macao, Mongolia Kazajistán, Jamaica, Estados Unidos, Curazao y República Dominicana. Con las inclusiones de Panamá, Paraguay, Brasil y República Dominicana son cuatro las latinas que lograron clasificar en este segmento. Suerte a todas ellas! A la par se realizaron las audiciones para "Danzas del Mundo". 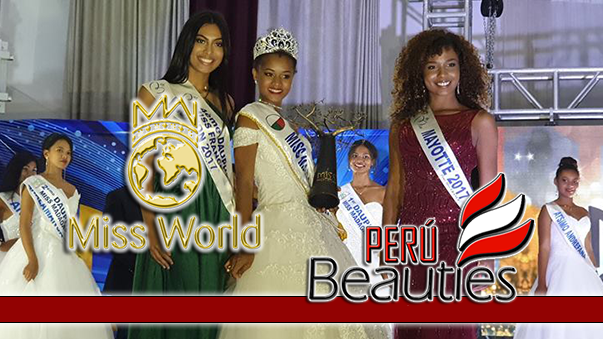 Los mejores números de danzas representativas de cada país serán presentadas en la final de Miss Mundo 2012 el próximo 18 de Agosto. As well as bringing singing and dancing skills to the Miss World group performances, contestants are given the chance to demonstrate their own unique talents in front of a panel of judges. Yes, the talent auditions have kicked off here in Ordos and those who make it through will get to showcase their skill at the Miss World talent show, which will take place on August 10th. It’s one of the most exciting elements of the whole festival and a great way for the contestants to catch the eye of the judges. 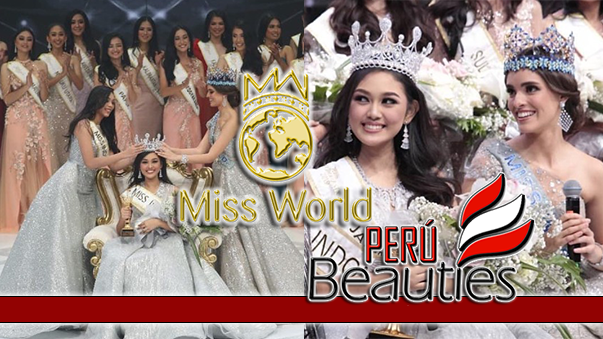 It really highlights the richness and diversity that Miss World brings together. Previous years have seen contestants playing the accordion, performing magic tricks and one memorable performance of the traditional Chinese face-changing dance, Bian Lian. This year promises to be every bit as memorable and we have already been treated to some incredible performances. You’ll have to tune in on the 10th to find out just what is in store, but we can promise you completely unique vocal feats, some serious musical maestros and contestants dancing up a storm. Talk about a gifted group of women! Congratulations ladies, next step – the semi finals!